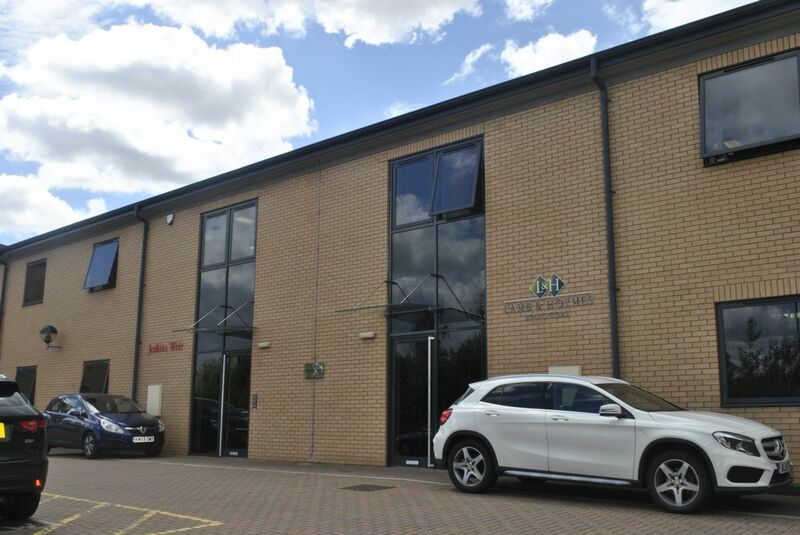 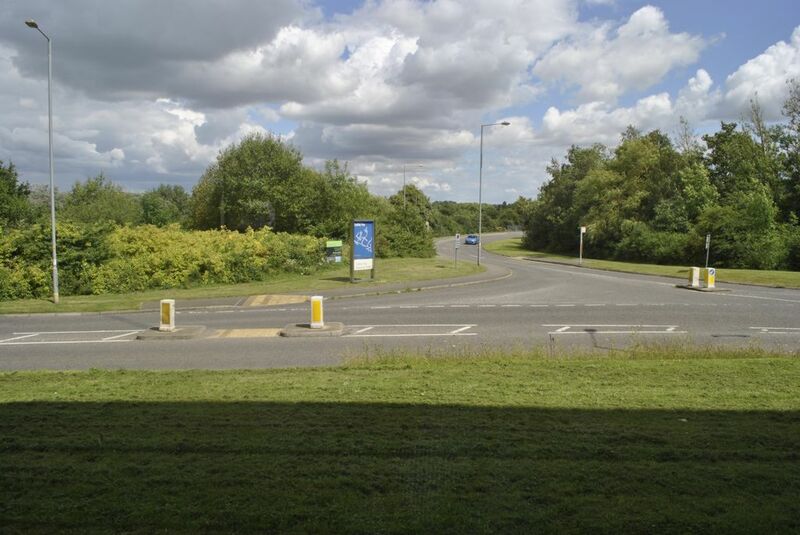 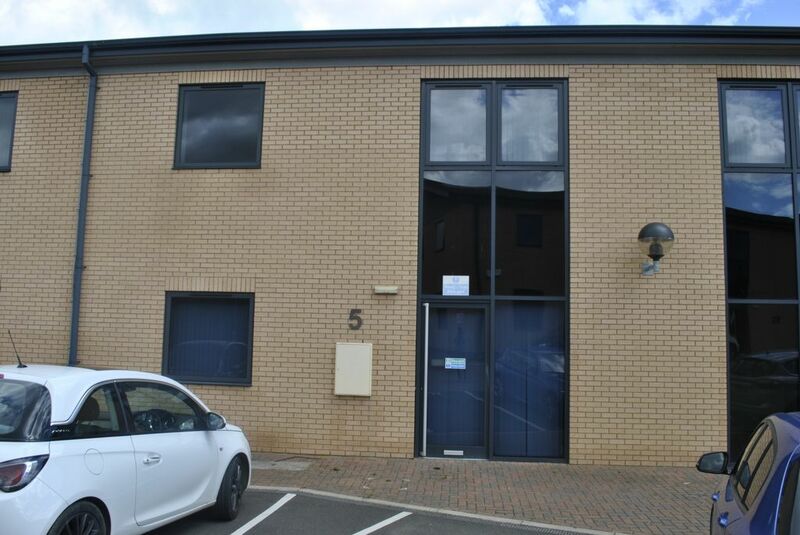 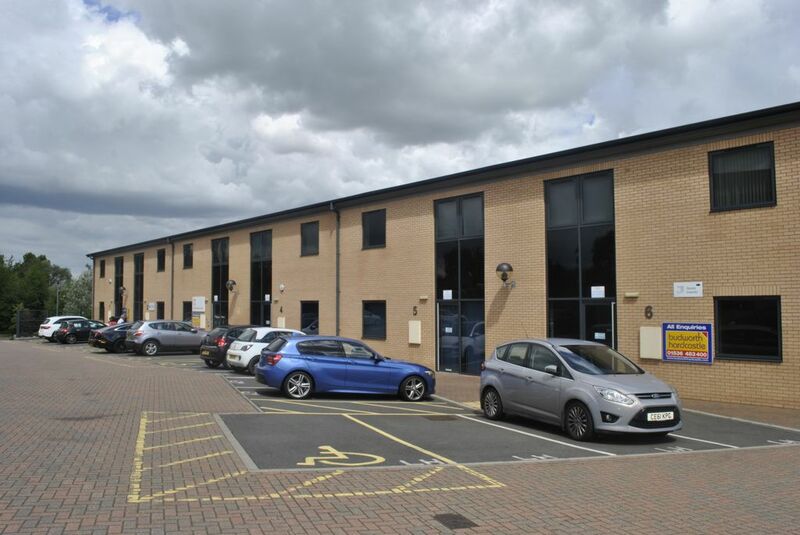 Oadby Estates are proud to present to the commercial market four office units located on Headway Business Park, Corby. 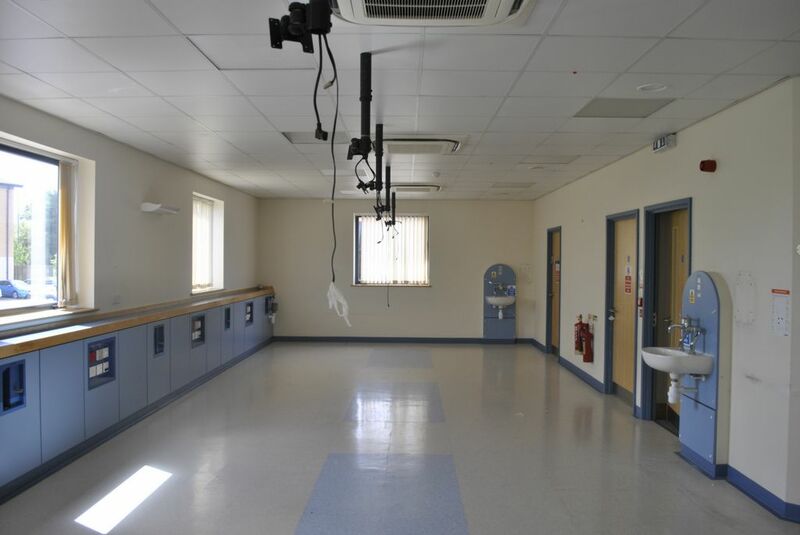 The premises consists of four offices within a two storey pavilion style building. 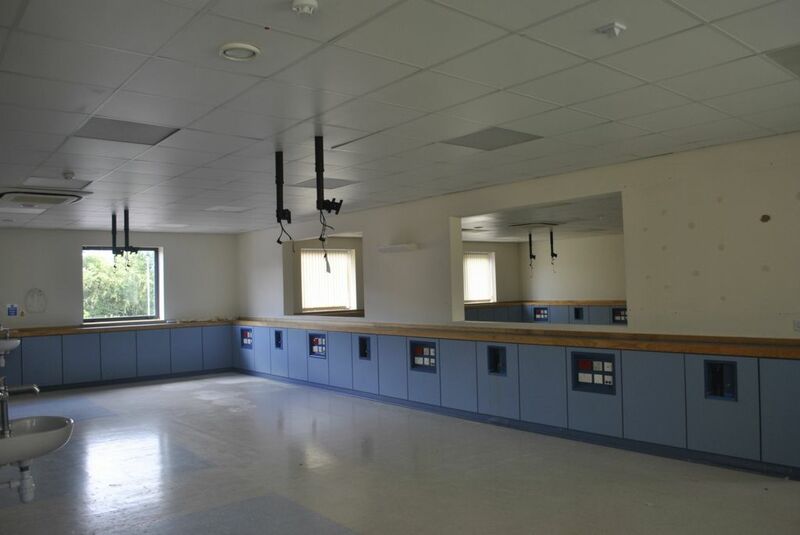 The offices are currently connected both at ground and first floor level, however these can be reconfigured back to the original design, making them individual units. 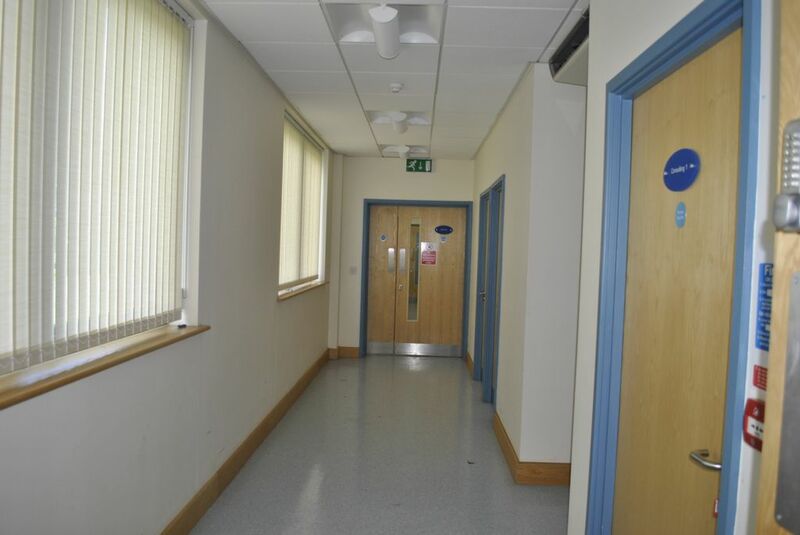 The premises benefits from having comfort cooling and heating system throughout and each office having its own male and female W.C's. 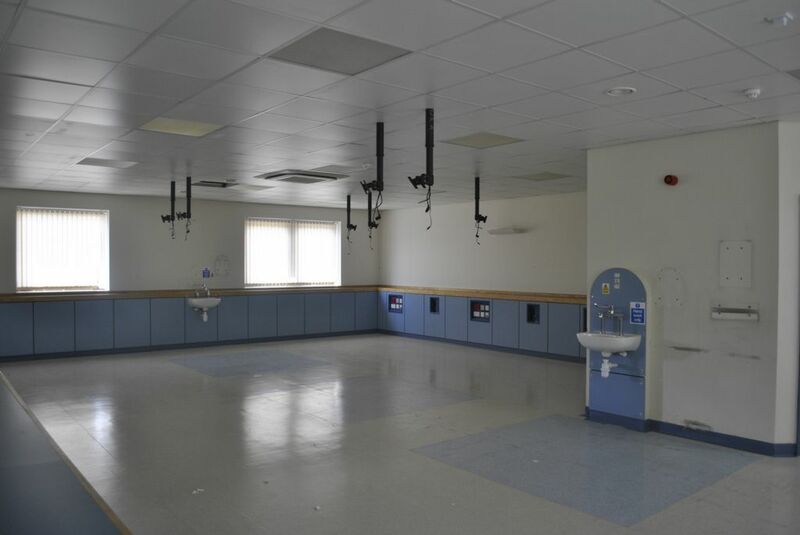 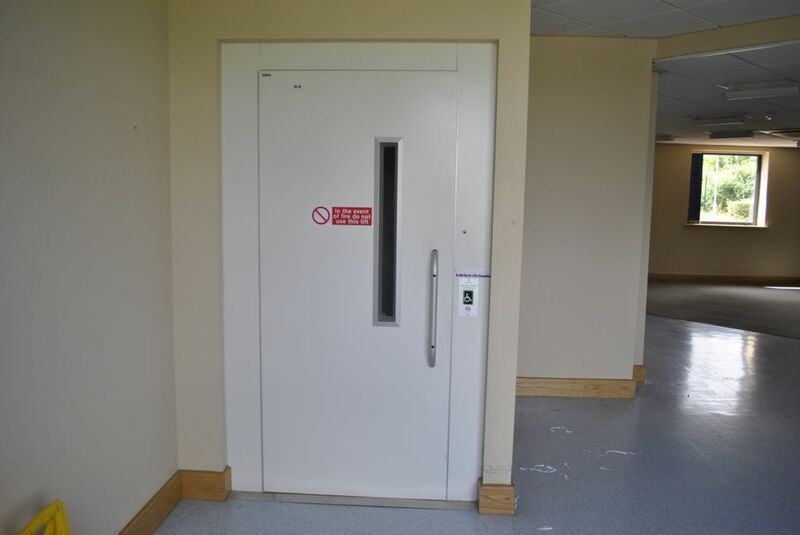 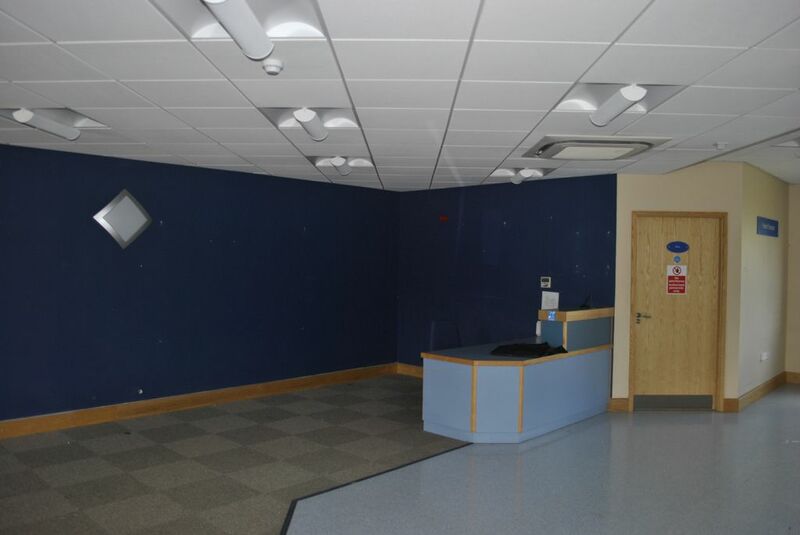 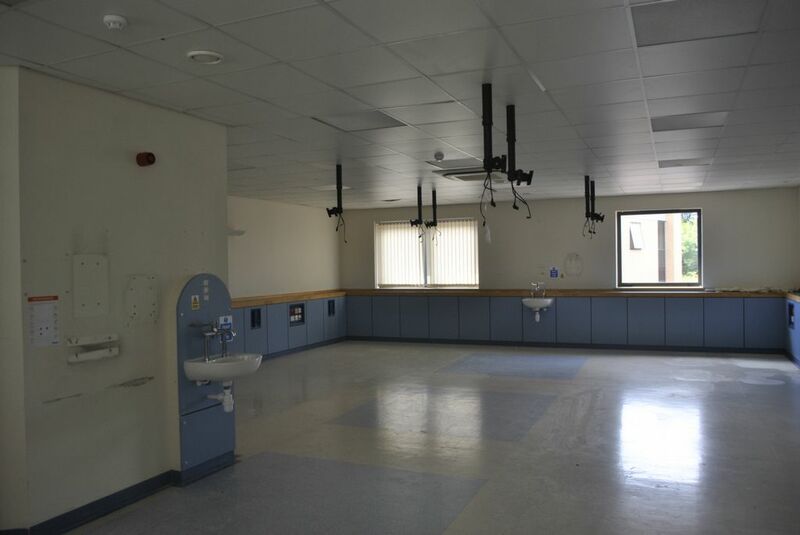 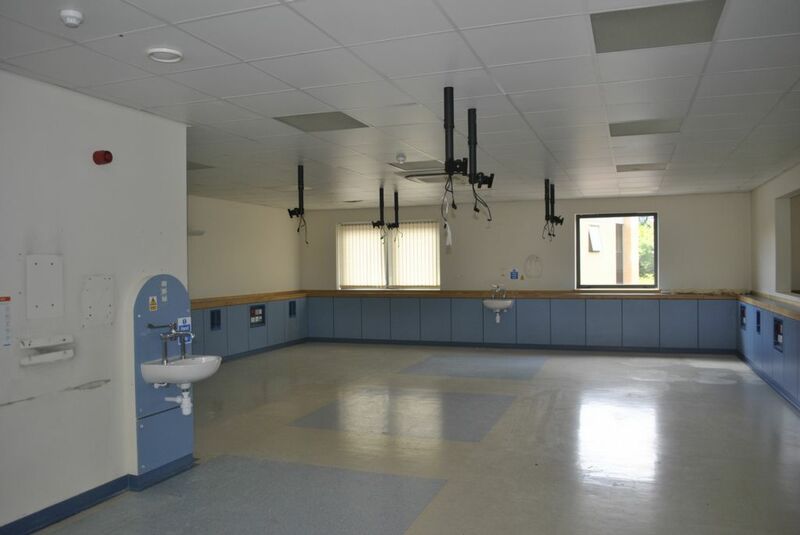 Suspended ceilings with LG3 lighting, raised access floors, single and three phase electricity, mains water and drainage are available to the property. 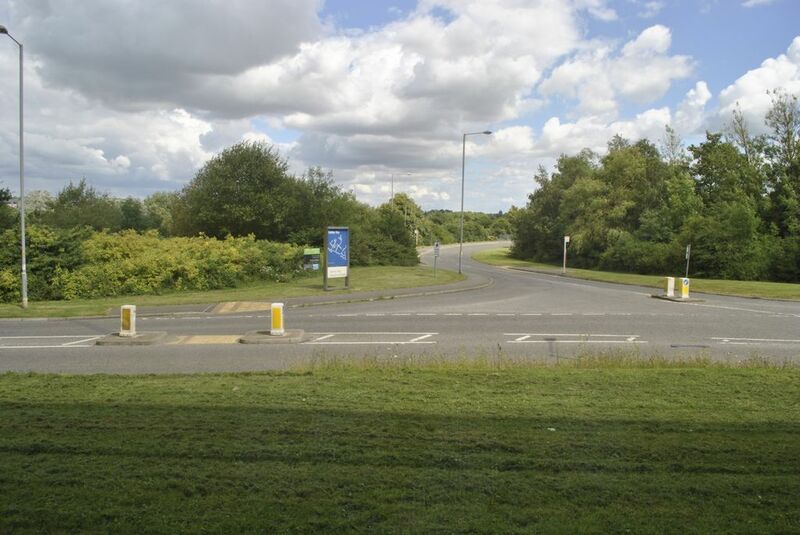 The premises has up to 25 car parking spaces with each unit having a certain amount of car parking spaces. 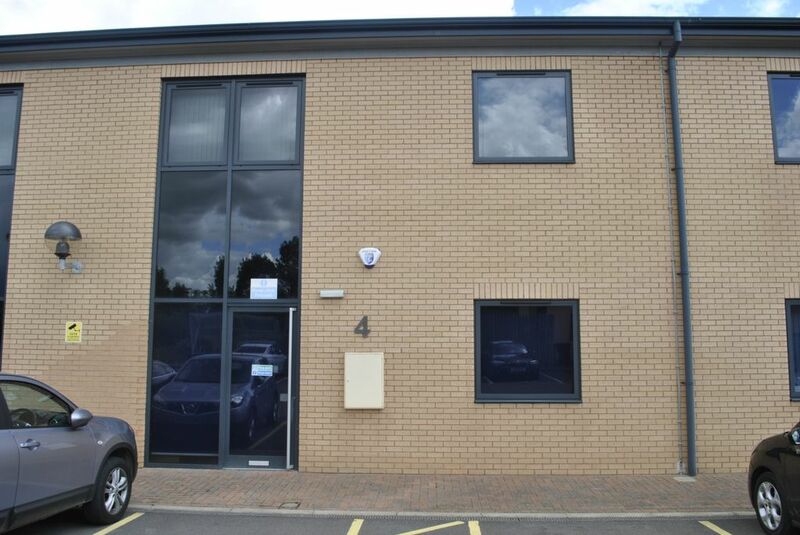 Office sizes from 1,885 sq ft up to 7,770 sq ft. 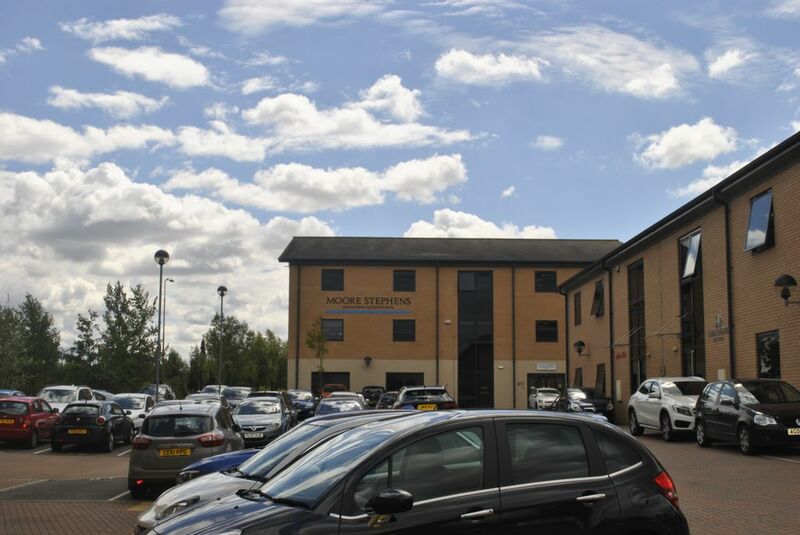 Contact Oadby Estates on 0116 271 3600 to arrange a viewing. 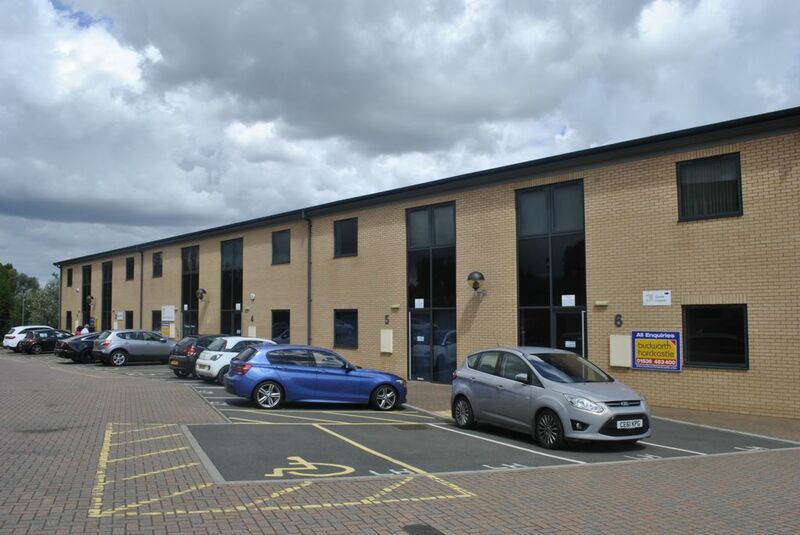 Premises located on Headway Business Park, Corby. 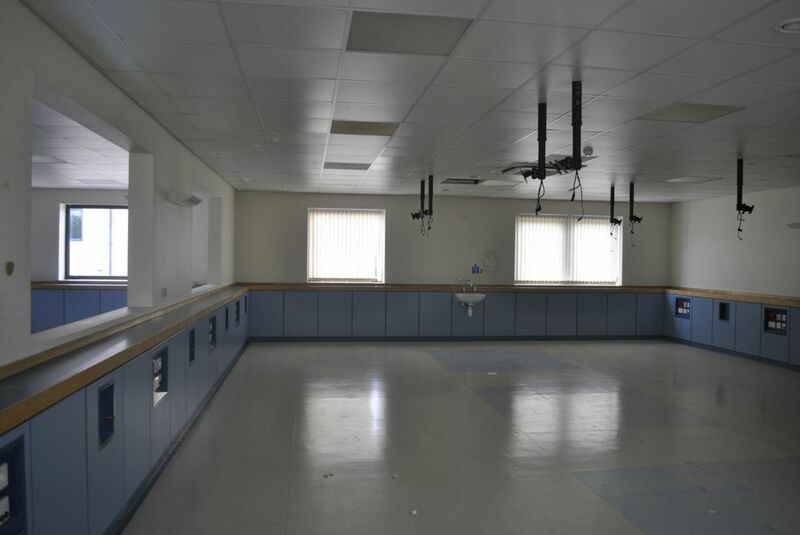 The premises currently holds class D1 of the Use Classes Order 1987 (as amended) use.